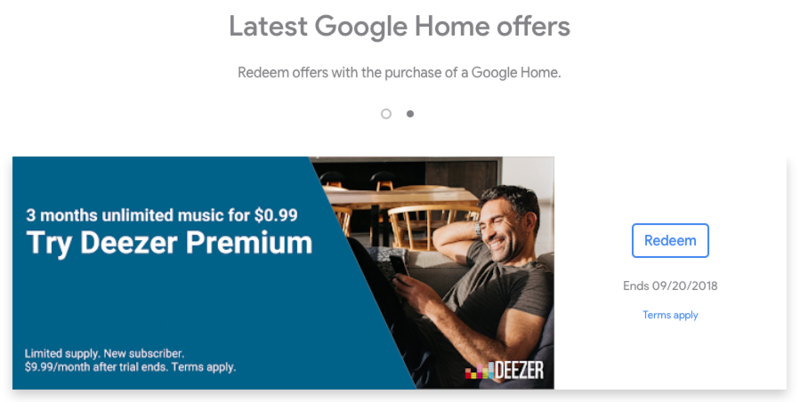 It's been a long road for Deezer's support on Google Home. 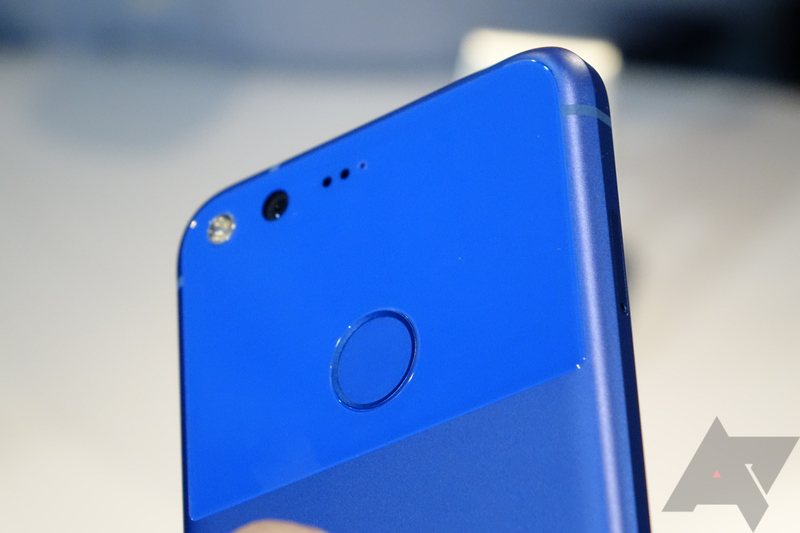 First announced during last year's I/O, the service launched in Germany and France in August of 2017, then took its sweet time to arrive in the UK this April. Now, it has finally crossed the Atlantic and become available in the US and Canada. It also came to Australia and Italy. 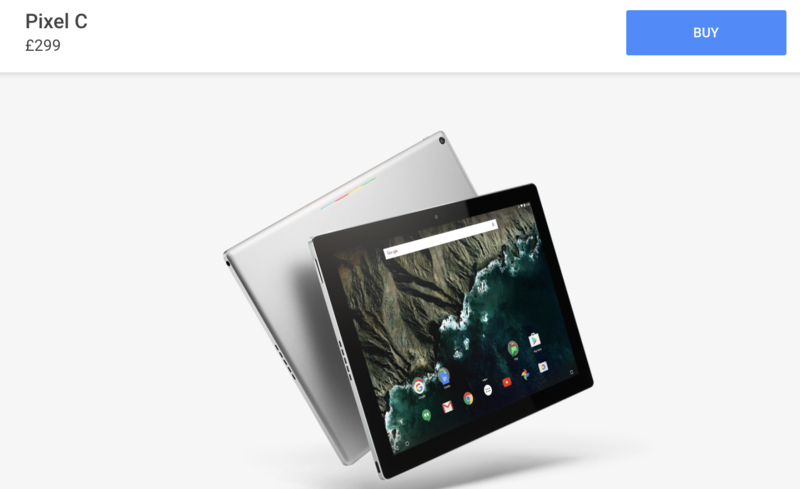 The Pixel C tablet is something of a forgotten product. That has a lot to do with where Android tablets are right now: the category is all but dead by this point. The space has been taken over by cheap Chromebooks, many of which can now run Android apps and operate in tablet mode. A couple of months back, MetroPCS offered two unlimited LTE lines for $75. That was already a pretty great deal, but today Metro announced an even better one: four unlimited lines for a stunningly low $100. And for every line you port in, Metro will give you a free phone. Today is the fifth anniversary of the Google Play Store. That's right, it has been five years since we saw the last of the Android Market - unless you had a very old device that never received the redesigned store app. 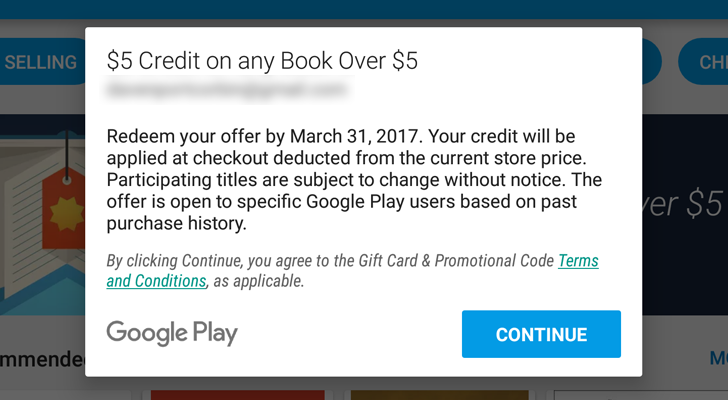 To celebrate, Google is taking $5 off any book on Google Play Books - as long as it costs more than $5 to begin with. Google is known for periodically offering free goodies to Chromecast owners. Most recently, Google gave three free months of HBO Now with purchase of a Chromecast. In the Chromecast Ultra's first promotion, you can grab a free copy of the Ghostbusters remake in 4K from Google Play Movies. It may not be the best-performing movie this year, but you can't beat free. The offer is available to anyone who has purchased and activated a Chromecast Ultra before December 31st, and you can redeem the offer until April 30. As you might expect, this is only valid in the United States and Canada. John Legere is well-known for being a rather unconventional CEO, and the Pixel promo that T-Mobile took the wraps off of last week had Legere stamped all over it (it was essentially the equivalent of spitting in Verizon's face). The $325 bill credit for having a Pixel on T-Mobile seemed like a sweet deal at first glance, but it required customers to be on the carrier's controversial, "unlimited" ONE plan. 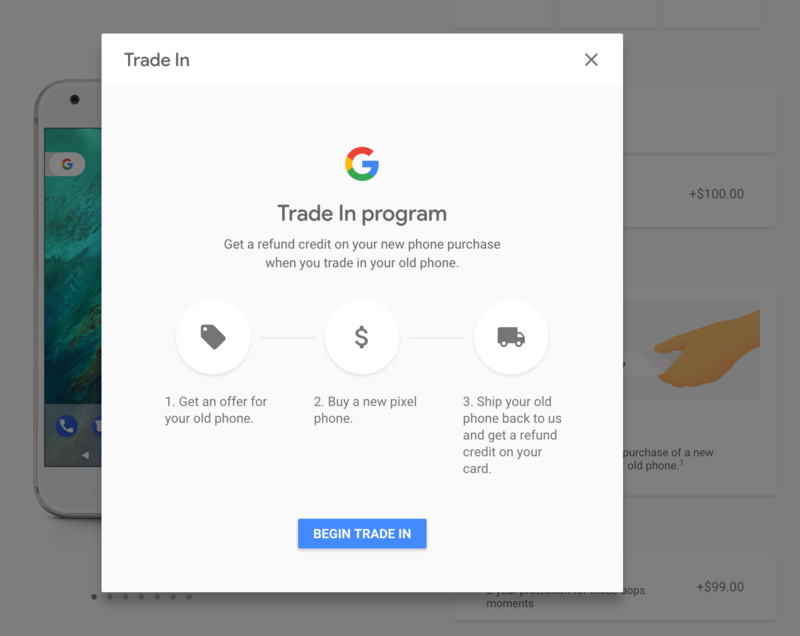 We first heard about T-Mobile extending the offer to non-ONE customers when a reader tipped us with a thread from the Pixel subreddit (thanks, Alex! ), but nothing was official. However, T-Mobile has just updated its promo's press release to indicate that Simple Choice unlimited customers are now eligible for this offer as well.